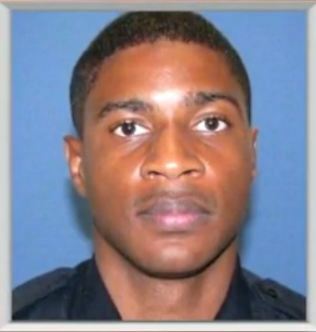 A Texas police officer who insisted his now dead pregnant girlfriend get an abortion, has been fired after leaving the country. 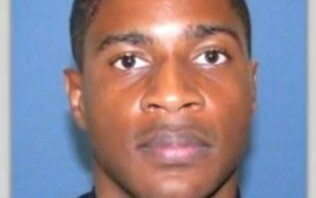 Police discovered that 29 year-old Samantha Dean had messages from Austin police officer VonTrey Clark demanding that she have an abortion, because, “his life would be ruined and he will lose his family,” if she had their baby. 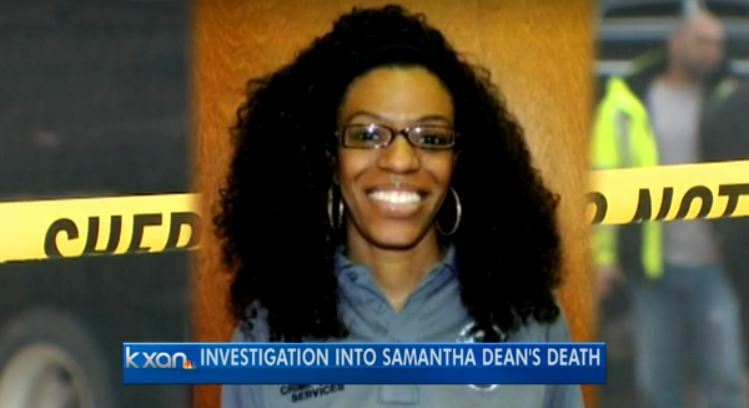 Dean was 7 months pregnant when she was shot three times in the head and died in February. Clark was reportedly involved in a relationship with another woman. 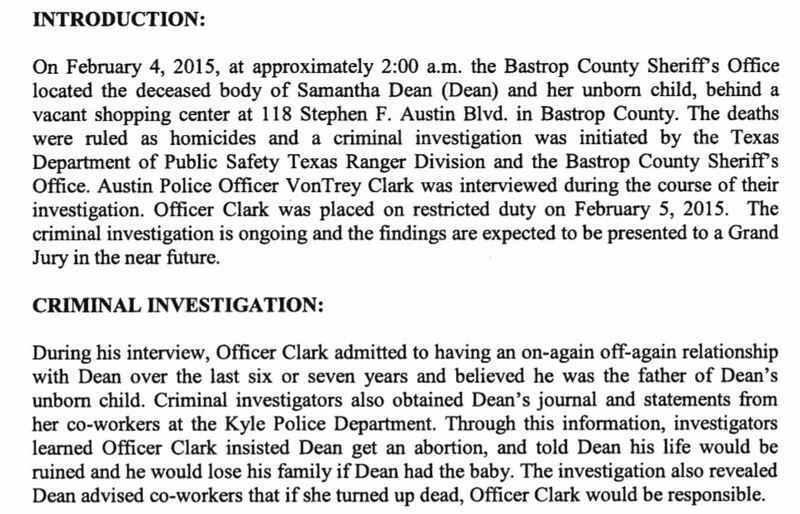 Adding to the speculation that Clark murdered Dean when she refused the abortion, is the fact that the victim’s coworkers claim she told them that if she ended up dead that Clark was the one who killed her. The officer has not yet been charged in the murder, which police say may have been a conspiracy among three other perpetrators connected to Clark. According to an Internal Affairs Memo, the officer has refused to appear in person to answer questions and has left the country, disobeying direct orders to stay in the country and cooperate with the investigation. 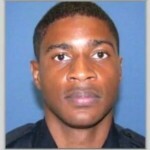 As a result, Officer Clark has been indefinitely suspended , it states. Clark flew to Indonesia—a country with which the U.S. does not have an extradition treaty—on July 17, without approval from his supervisors. 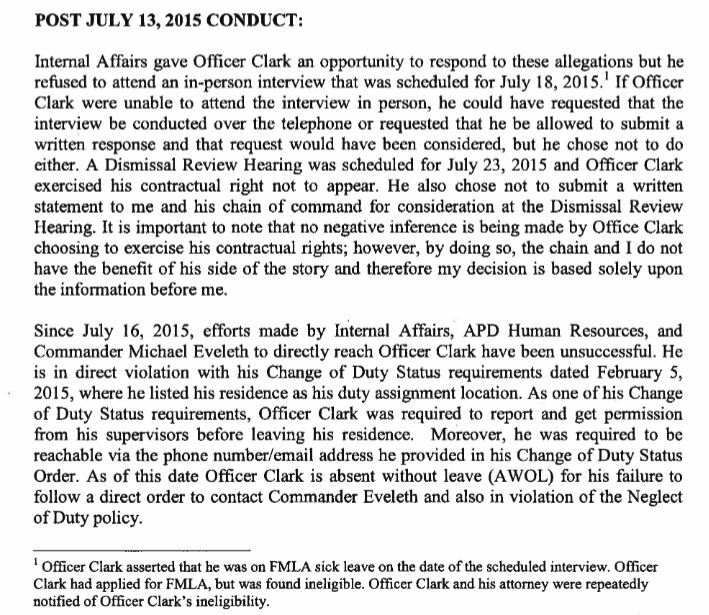 The Department is now considering Clark absent without leave (AWOL) since they can’t get in contact with him. “I am only imposing disciplinary action for administrative policy violations that do not involved possible criminal conduct by Officer Clark in order to maintain the integrity of and not jeopardize the criminal investigation,” continued Acevedo in the disciplinary memo. Life Dynamics has documented that women who refuse to submit to demands to have an abortion are often the recipients of violence. Read their report, “Under-the-Radar Violence in the Conflict Over Abortion” at ProlifeAmerica.com.